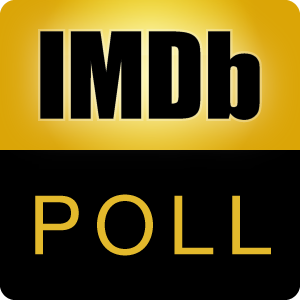 Poll: Most Visionary Science-Fiction Director? These directors are notable for making some of the most popular and influential science-fiction films. Which one of these directors do you think is the greatest visionary when it comes to directing science-fiction films? Discuss here. Escape from New York The Thing Escape from L.A.